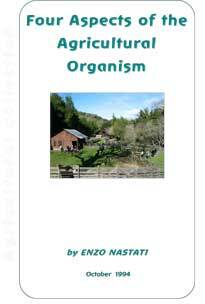 Dr Rudolf Steiner considered it ideal when a farm is an 'agricultural organism'. What did he mean and what are the implications? Here's Enzo Nastati's considerations on this question.